Rein Pleiter specialises in Corporate & Commercial Litigation. He advises and assists in the prevention and settlement of conflicts within companies or partnerships and among shareholders, managing directors, supervisory directors, depositary receipt holders and other stakeholders. 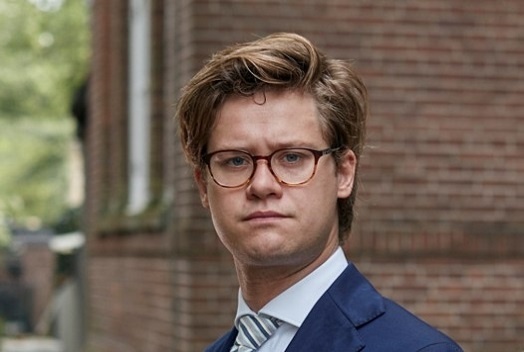 Rein studied civil law at the VU University in Amsterdam and the McGill University in Montreal.